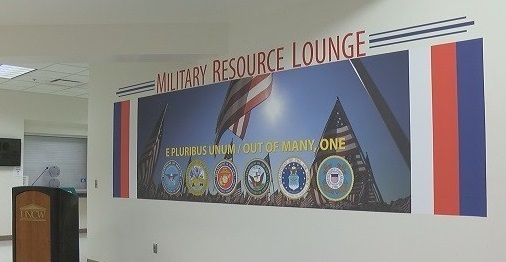 Opened on August 19, 2015, veterans, active duty service members, reservists, National Guardsmen, military spouses and dependents come to the Lounge to relax between classes and to do homework or study. Amenities include a kitchen with a fridge, convection oven, microwave, and coffee maker; a lounge area with couches and a TV; computer stations and free printing; dry erase boards and basic office supplies; small storage lockers; and tables for meetings, homework, or studying. Students may borrow textbooks from our Textbook Trade program. Workshops and social events are held throughout the semester in this space. The Student Veterans Organization provides a sense of community for active duty service members, veterans, military spouses and dependents. Veterans enter their military occupations and education backgrounds into a search engine that returns a customized list of career paths to explore. 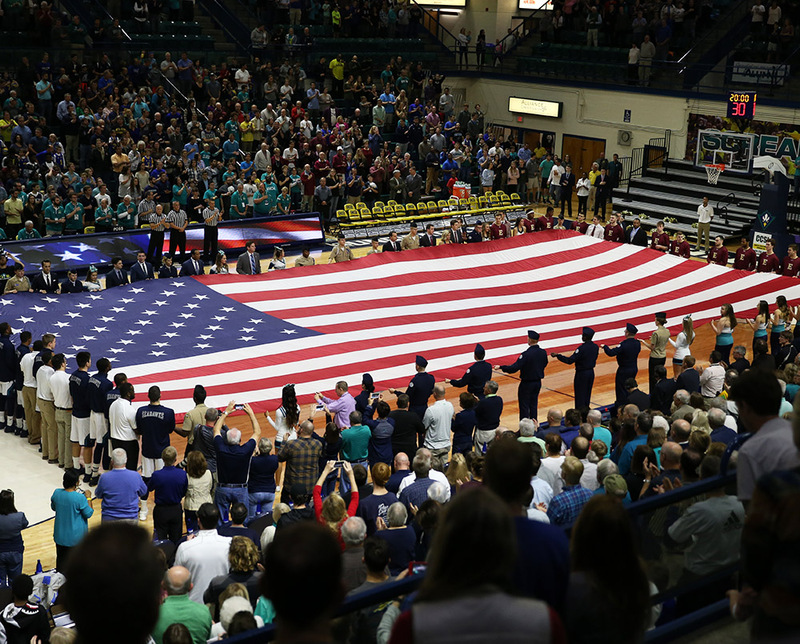 Be sure to input the degree and major you intend to earn at UNCW to get the best results. Next, explore the career pathways that match your background and interests. Click here to try this free learning tool.